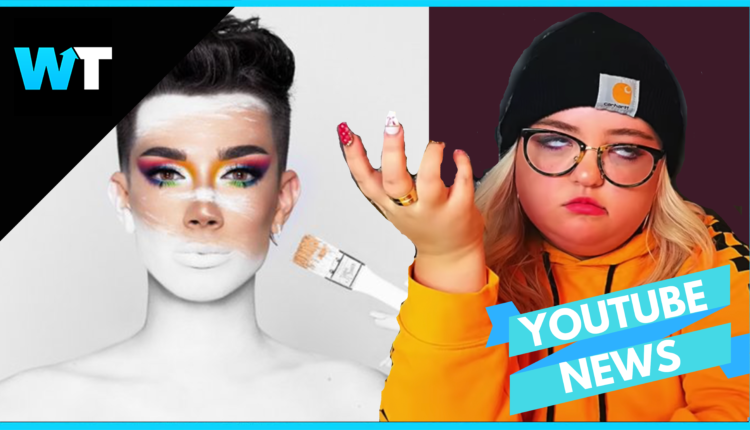 This Tik Tok video destroying James Charles’ popular makeup palette is getting sister slammed. James weighs in on the controversy. 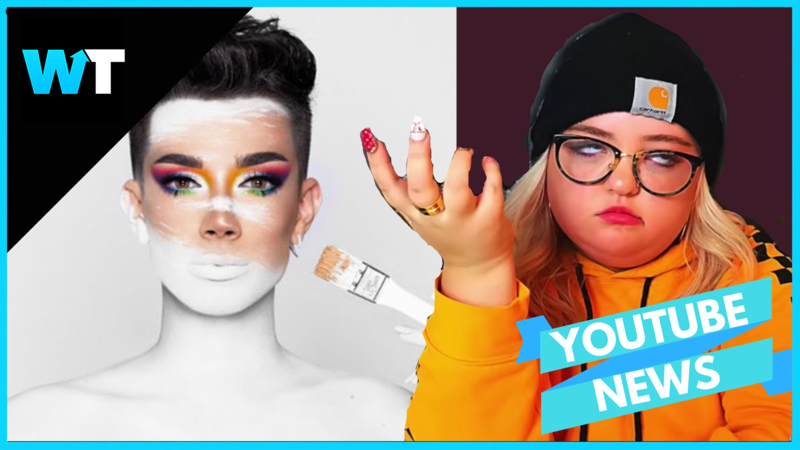 This Tik Tok video of James Charles’ popular makeup palette getting destroyed is making a lot of people upset…including James himself. Beauty influencer James Charles has one of the most popular palettes on the market this season. It’s selling out so fast, fans are having a hard time getting a hold of them, especially during the holiday season, which is why creator Lauren Godwin thought destroying it would be the perfect way to troll the sister squad. And be careful what you wish for, Lauren got the attention she was looking for. James Charles himself was even upset by this in a tweet that was later deleted that said: “There are people who can’t afford the palette, can’t get it because it’s sold out, or who have been scammed by knock offs… and she’s gonna buy one just to destroy for likes… on tiktok? this ain’t it sis”. Lauren decided to release an apology that explained why she did what she did and told the context behind it, saying she thought she would get a good reaction by breaking James’ palette. i'd like to say sorry to @laurengodwinnn for tweeting her palette video yesterday. i was hurt watching something i worked hard on be destroyed, but she bought it & can do as she pleases & i should have ignored it. it wasn't that deep & the hate she is receiving is never okay. ? So, it looks like James and Lauren have put this scandal behind them… but what do you think about everything that went down? Let us know in the comments or on Twitter at @WhatsTrending.